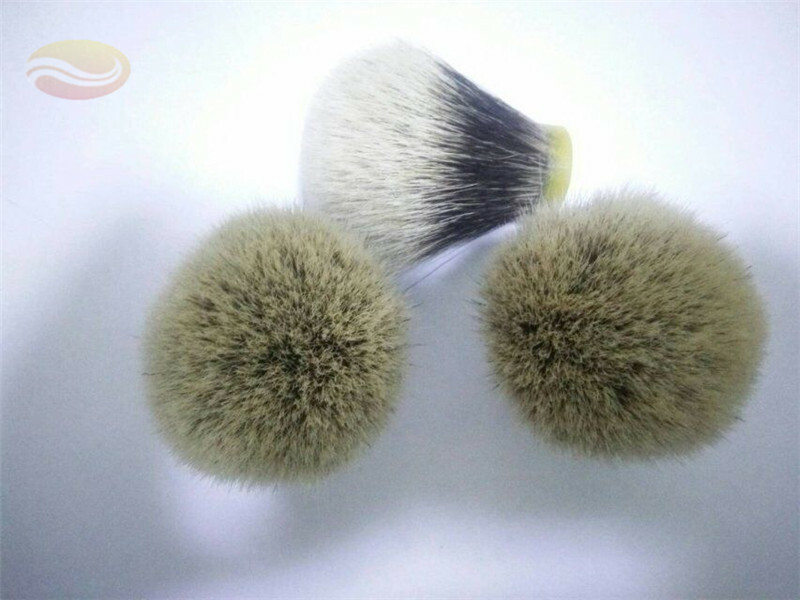 Having a closer look at the shaving brush heads available on the market, there are actually two common stypes of shaving brush: bulb shape and fan shape. Which type Shaving Brush Head do you prefer? You can refer to the following introduction. 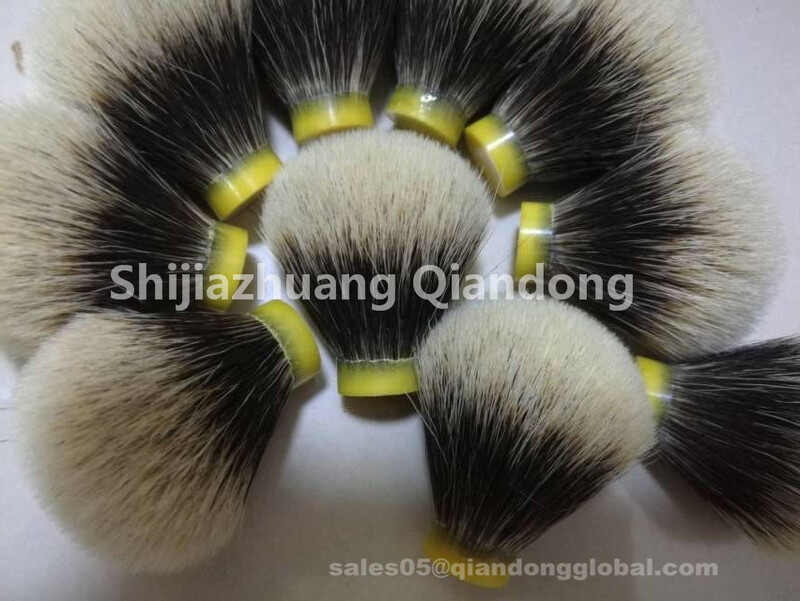 I think to have both stype badger brush head in your products is the best choice. A bulb shaped shaving brush has a round knot head, which results from the shorter hair around the knot. 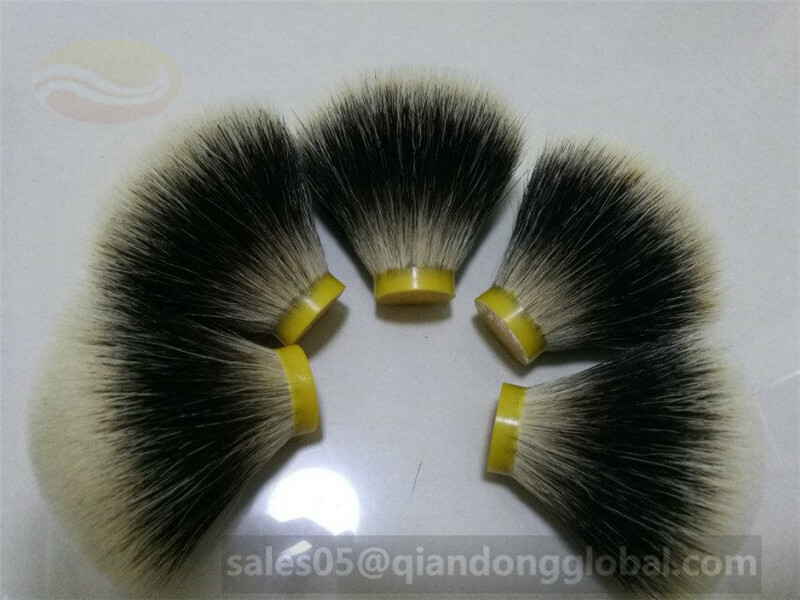 Because of the round binding of the shaving brush head, less hair is in direct contact with the skin. With bulb shaped shaving brushes you have more control over the shaving brush and you can accurately apply the lather on the face. This type of binding is useful, if you prefer to lather the shaving cream or soap in a shaving bowl, before applying it on the face. 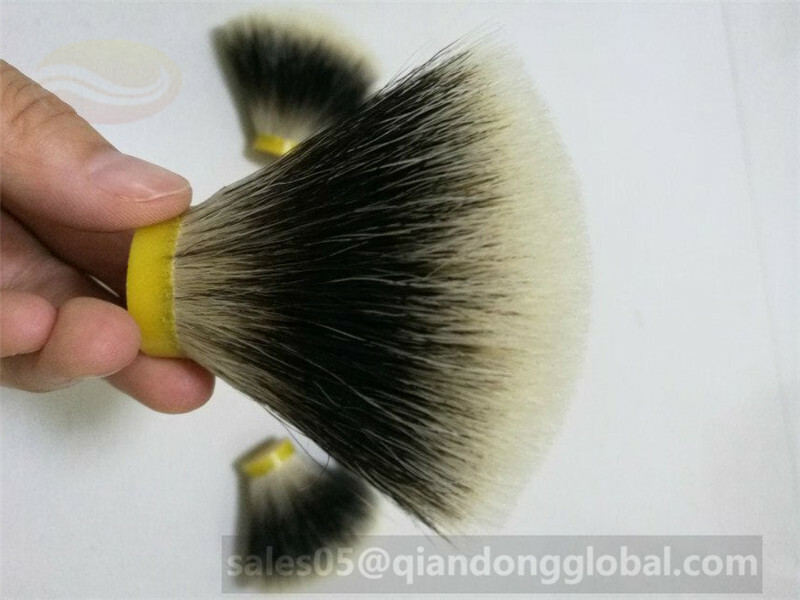 A fan shaped shaving brush has flat loft. The outer hairs are similar long as the inner hairs of the knot. This results in a larger surface area of hair, which is in direct contact with the skin. Fan shaped shaving brushes are often used for face lathering. With fan shaped lofts more soap can be absorbed, which is benefiting for face lathering. Fan shaped shaving brushes with a large loft sometimes tend to be floppy, because they have less backbone. 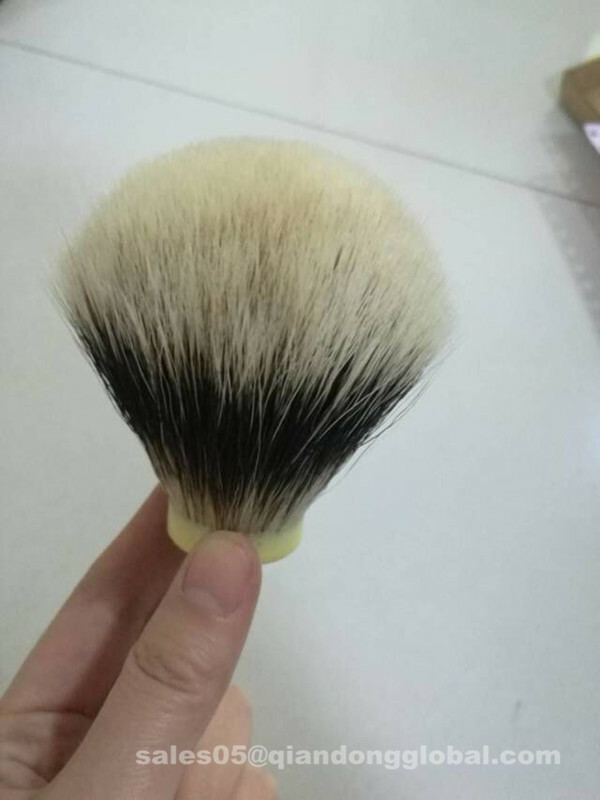 Beside the shape of a shaving brush, also the loft, the knot diameter and the grade of the hair will affect the performance of a shaving brush. 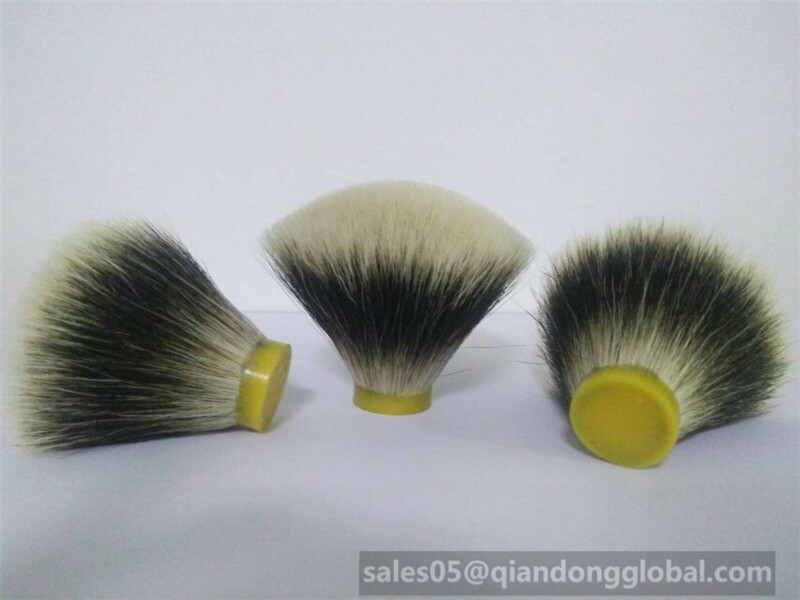 Looking for ideal Shaving Brush Head Manufacturer & supplier ? We have a wide selection at great prices to help you get creative. 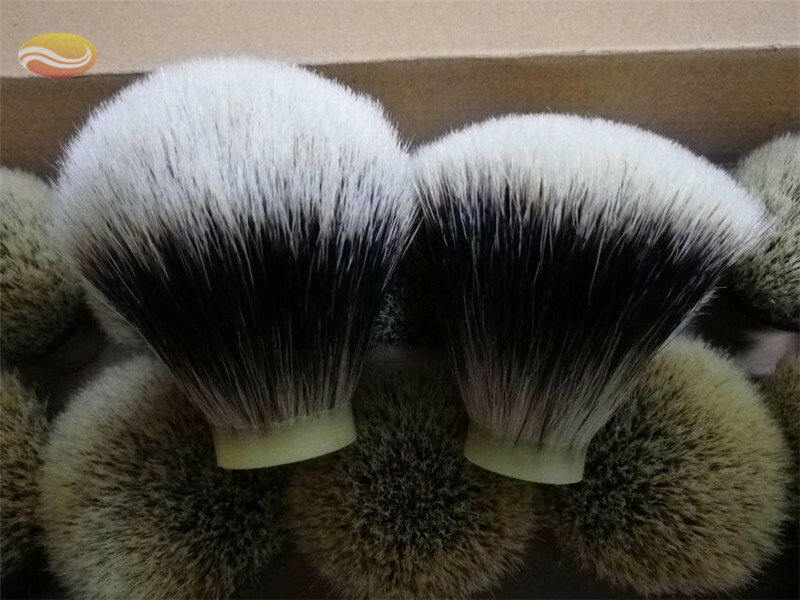 All the Finest Badger Hair Shaving Brush Head are quality guaranteed. 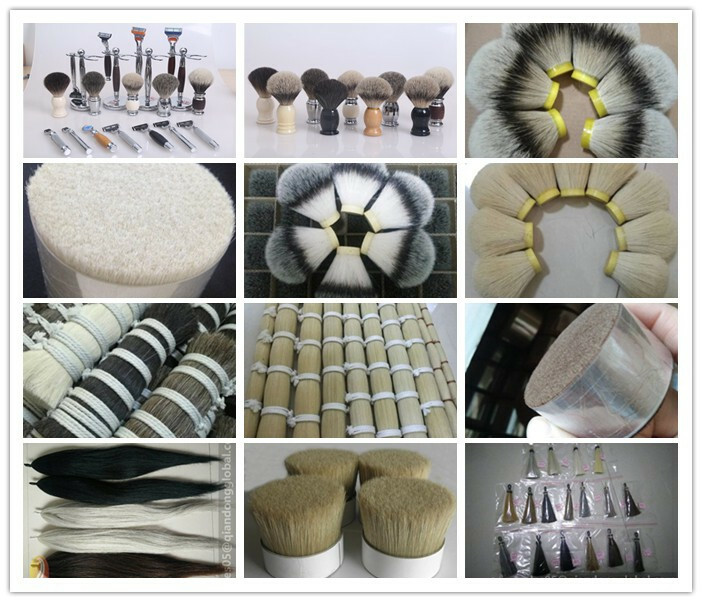 We are China Origin Factory of Finest Badger Brush Head. If you have any question, please feel free to contact us.